Biography . 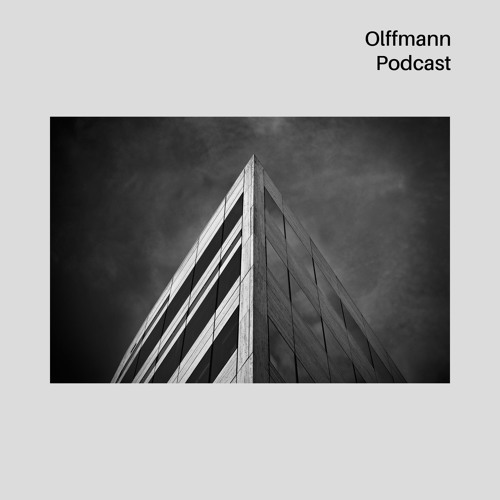 : Olffmann is a french dj/producer from Bordeaux and co-founder of the label Palace Rec. This artist who explose since this year, has already played with some artists’ highly-rated as Loco&Jam, Teenage Mutants, Dustin Zahn and Felix Krocher. He sets out on the french clubs and festivals as the Little Festival where he assured the closing. His mixs and productions oscillate between Deep and melodic techno. Nice !! Wish the best !